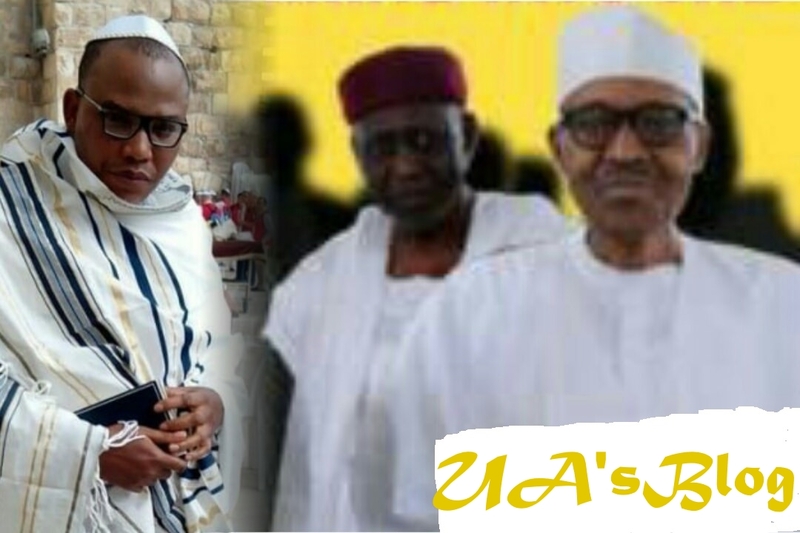 The leader of Indigenous People of Biafra, IPOB, Nnamdi Kanu has threatened to release the DNA result of the current President of Nigeria, Muhammadu Buhari – whom he alleged is an impostor from Sudan. Kanu in his live Radio Biafra Broadcast on Saturday, November 17, claimed he has the DNA of the alleged impostor, Jubril. The IPOB leader asked the Federal Government to arrest the alleged impostor and convey a national unity that will grant Biafra referendum. Kanu said if the FG fails to meet his demands, he will go ahead and release the DNA results which according to him will crumble Nigeria and the entire West Africa.